Lately I have been searching for fun things to photograph. I’ve been wanting to go to new places that we have never photographed and that most importantly were cheap or free. I generally search the OC Register’s events page to find outdoor activities which led me to the Irvine Ranch Wildlands website. If you recall we also found our kayak tour through this website. 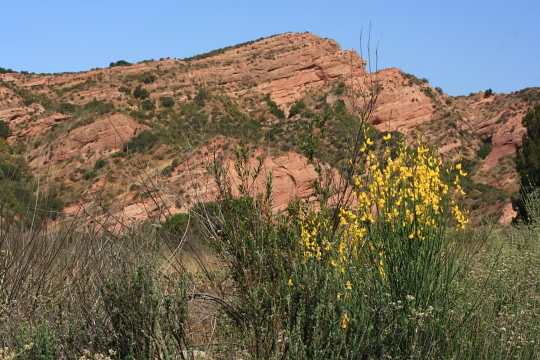 It’s a really fantastic place to find outdoor activities in the Orange County area. 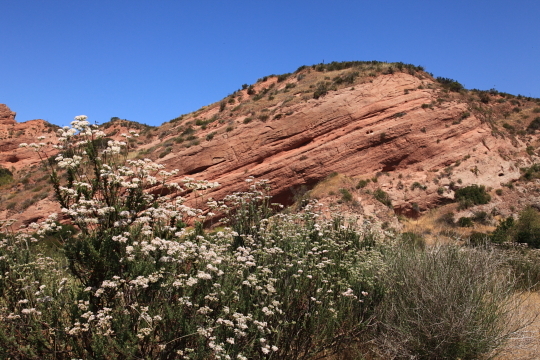 I ended up finding a photo hike in Black Star Canyon which we went on this Sunday. The tour was led by Andre Torng who is a volunteer for Irvine Ranch Wildlands and photographer. Our group consisted of about eight people who were mostly amateur photographers and hobbyists. We started out at the Black Star Staging Area at about 8:30 in the morning and headed down the trail toward the canyon. As we walked Andre gave us tips and pointers about composition and helped us choose camera settings. The main feature of the canyon are the huge red rocks, these rocks aren’t as glorious as the one’s we visited at Red Rock Canyon in Las Vegas but they are nevertheless a beautiful landmark. We hiked for about two hours on a very easy trail but it soon got hot and we headed back. It was a lot of fun to get outdoors and photograph some great scenery with other photographers and I think we got some great shots. 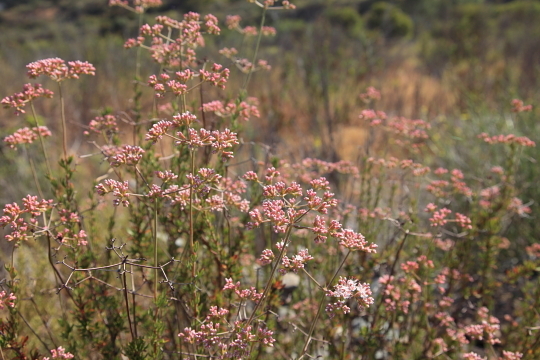 If you are interested in a photo hike or just some fun outdoor activities check out Irvine Ranch Wildlands. Their activities do fill up quickly so make sure you get your spot. 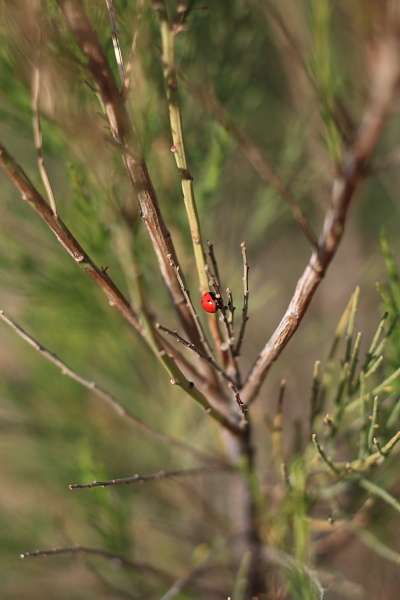 Below are a few images from today’s hike. You can also go to Andre’s website and see photos he took as well as the other photographers, including us. We have also posted more images from today in the GALLERY.